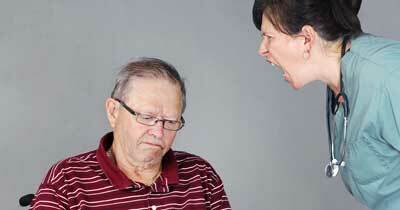 When elder abuse occurs, it should be reported rigorously. Institutional elder abuse generally refers to mistreatment that occurs in residential facilities such as nursing homes, assisted living and board and care homes. Institutional abuse is usually done by those who have a legal obligation to provide elder victims with care and protection. The types of abuse range from physical, sexual and emotional to caregiver neglect, abandonment and financial exploitation. 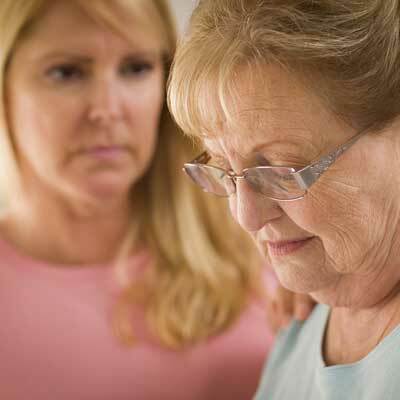 Examine these warning signs and symptoms of each type of abuse if you are concerned about an elderly family member. 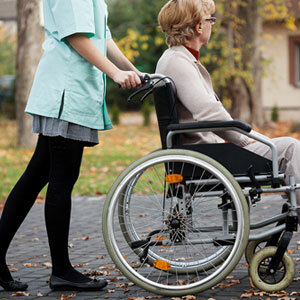 Also familiarize yourself with the rights of nursing home residents if your loved one resides in a nursing home. 1) Your loved one is more confused, disoriented, drowsy or sleeping all the time due to medication overdose or unmonitored adverse side effects making necessary adjustments. 2) Your loved one has become incontinent due to unavailable help with toileting or untimely and if already wearing disposable briefs for incontinence has skin breakdown in diaper area from sitting in urine and feces. 3) Your loved one has become immobile or has more difficulty getting around due to lack of assistance with daily walking and regular exercise programs. 4) Your loved one has poor personal hygiene including smelling of urine and feces, wearing dirty clothes, body odor, unwashed hair, overgrown nails due to lack of basic personal care, bathing and toileting. 5) Your loved one has unexplained broken bones, dislocations, bruises, scratches that may be result of rough handling during transfers, repositioning, force feeding and medicine administration. 6) Your loved one is dehydrated or malnourished with sudden weight loss, dry mouth, cracked lips, swollen tongue, reduced urine output, and weak due to withholding of adequate food and fluids or lack of help with feeding. 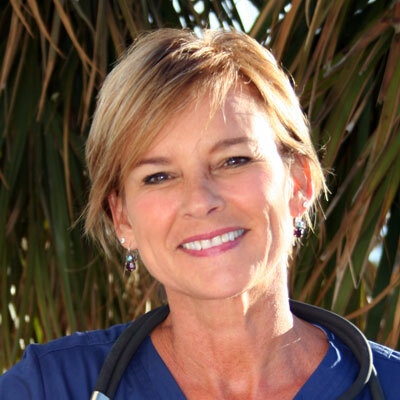 7) Your loved one has developed bedsores, open wounds, frequent urinary tract infections due to improper care when confined to bed or withholding needed medical attention for diabetic and other chronically ill.
8) Your loved one's safety is compromised when unexplained falls or accidents occur caused by poor supervision and incompetent assistance to prevent avoidable mishaps. 9) Your loved one is isolated and withdrawn showing a lack of interest in favorite activities due forbidding participation, little or no mental stimulation and silence refusing to talk about certain subjects caused by fear of retaliation. 10) Your loved one has become agitated, anxious, fearful, guilty, embarrassed due to emotional abuse including ignoring cries for help and call lights, ridiculing, bullying, humiliating or even threats of punishment. When elder abuse occurs, it should be reported to your Long Term Care Ombudsman, Adult Protective Services, Social Services Department, State Elder Abuse Hotline, Local Area Agency on Aging, and State Medicaid Unit. I suggest that you start by contacting your Long Term Care Ombudsman. An Ombudsman is an advocate for residents of nursing homes, board and care homes, and assisted living facilities.